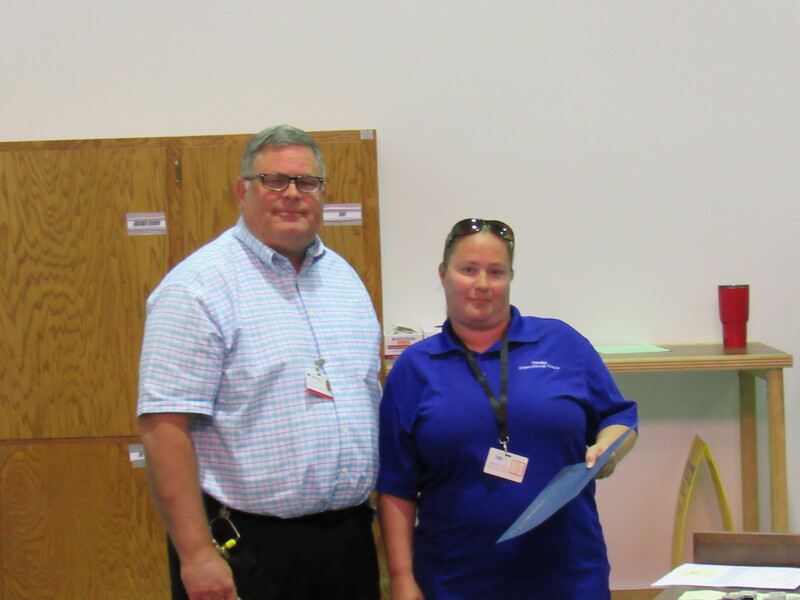 When the Omaha Correctional Center (OCC), conducted its 3rd Quarter Employee Recognition, the guest speaker of the event was Director Frakes. Director Frakes presented items from the 2019-2023 strategic plan, and spent a considerable amount of time opening the floor to a dialogue session between staff and himself. 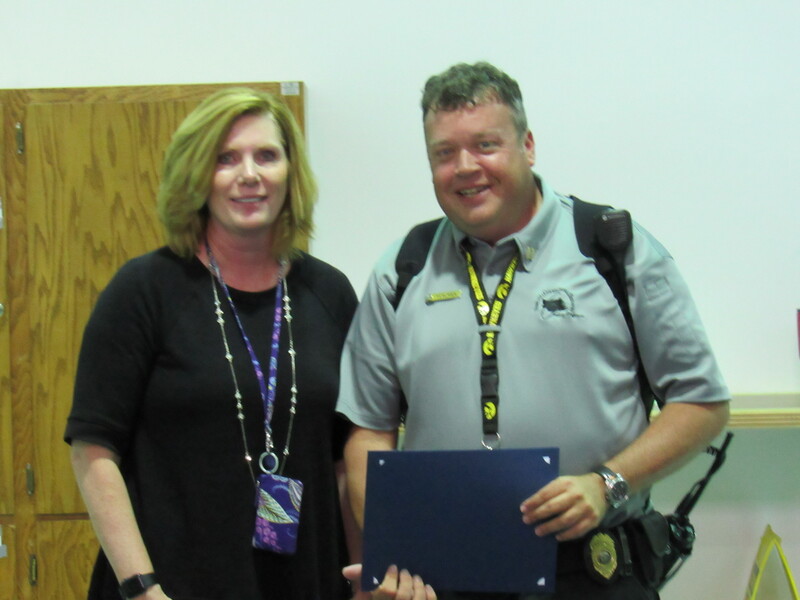 In addition, the following staff were recognized during this event. Employee of the Quarter (Corporal Nellie Flores and Corporal Jerry Brittain), Operations Award (Records Officer Mandy Hatfield) and Warden Award (Captain Seth Perlman). 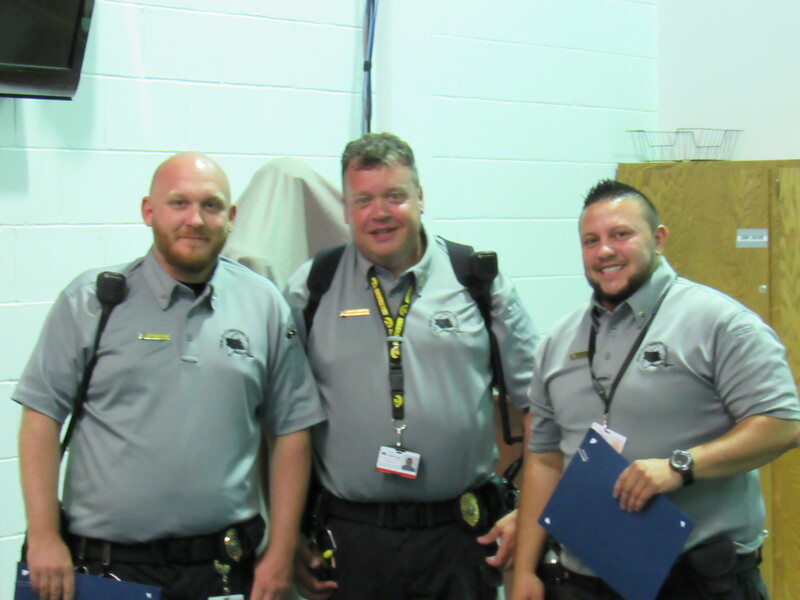 The following staff were recognized for longevity, 5 years: Officer Bradley Herring, Officer Brian Waldecker, Corporal Green, Lieutenant Lupton. 15 years: Corporal Godfrey 25 years: Stationary Engineer Senior Dave Hector. Your service is greatly appreciated!